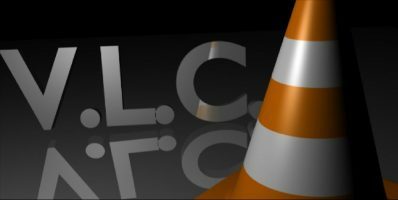 VideoLAN Player (known commonly as VLC or VLC Player) has been around for many years and has seen widespread use on both Linux and Windows because of its insane amount of versatility and comprehensive set of features that many other video players failed to deliver. Linux users saw it as the Holy Grail of video playback (to the point of it being included as a pre-installed application in Linux Mint and other distributions), while Windows users saw it as a great replacement for the clunky, lopsided, and resource-hungry Windows Media Player. 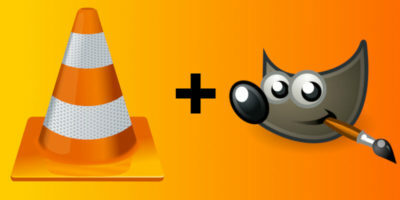 And just when you thought you couldn’t love VLC any more than you already do, there are a number of underrated but powerful features that will be just enough to push you over that line. Some of them have already been mentioned here, such as the ability to convert video files and rip DVDs or even play YouTube videos. There are a few more hidden gems, though, that really demonstrate just how amazing VLC is, including a feature that came out in late 2016. 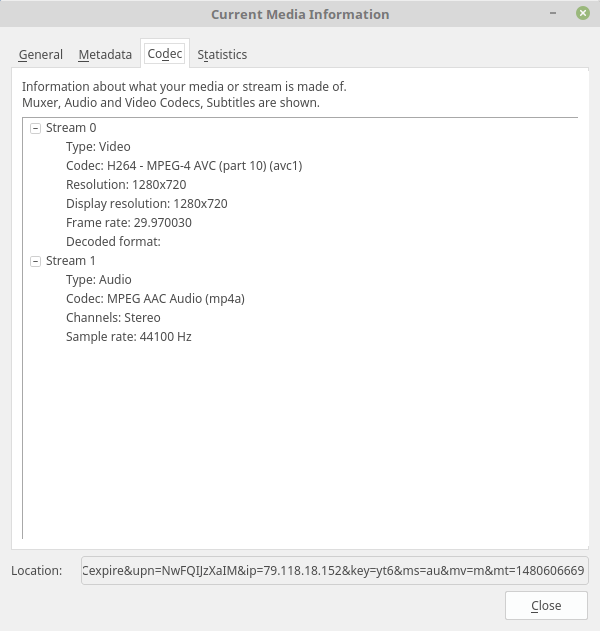 Just as many online radio stations stream their audio through the airwaves for anyone to hear, VLC lets you stream your video to anyone willing to connect. As long as you have the bandwidth to spare, you could send your video stream to as many people as you desire using a simple feature that stands out in your menu here. By clicking “Stream…” (or pressing “Ctrl + S” on your keyboard) you reach a window where you may select any number of files, compiling them into your streaming playlist. Once you click the “Stream” button at the bottom, you’ll be taken to a wizard that introduces you to the process and (after you click “Next”) lets you set up how people can reach your stream and whether you’d like to see the video yourself. 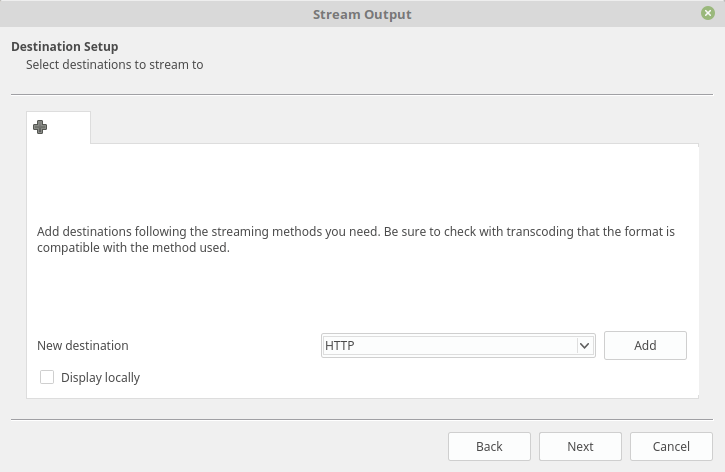 Selecting “HTTP” under “New destination” and then clicking “Add” will allow you to stream your video through a URL pointing to your IP address and a port number you specify. If your IP is 4.4.4.4 and you choose port 8080, others can view your stream by typing “http://4.4.4.4:8080” into the address field when they click “Open Network Stream” from the “Media” menu. Click “Display locally” if you’d like to join in on the fun! The next screen will ask you if you’d like to transcode your video. Transcoding lets you compress the video stream so that you don’t end up using so much of your bandwidth. The trade-off here is that you’ll be eating your CPU alive since VLC doesn’t have support for GPU-assisted encoding (as of the date this article is published, at least). If you’re one of our most avid readers, then you’ve probably already seen Damien’s succinct article on how to open YouTube videos on VLC. If not, have a read right here. It’s a very straightforward and easy process, right? But what if I told you that you could grab videos and store them on your hard drive with just a few more steps? 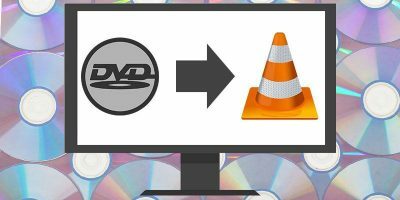 It’s rather easy to find recording applications that let you capture your desktop or webcam quickly and efficiently, but why go through all that trouble when you can do it all through VLC? Through the “Media” menu you’ll find the option “Open capture device…” Click on it, and the world is your oyster. 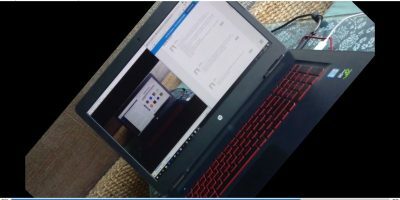 There you’ll find a plethora of options that allow you to capture video from any device attached to your computer capable of transmitting it, in any format. 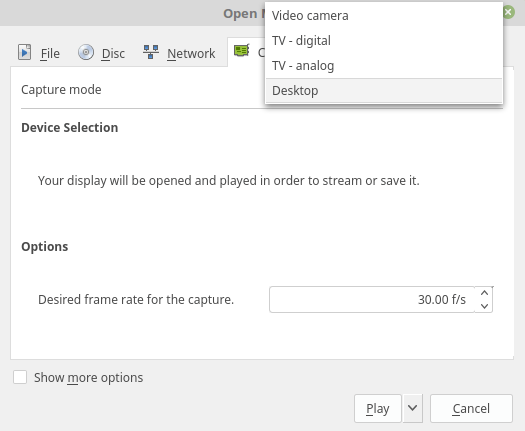 Just make sure you select the proper frame rate in case you’re setting VLC up to capture from your desktop. The default is one frame per second which is mega-slow. Shoot for something like 30 to 60. 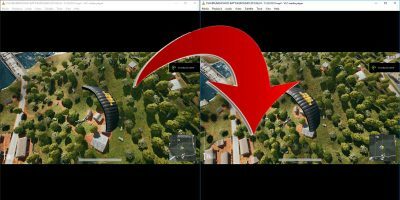 Towards the end of November 2016, VideoLAN announced the preliminary build of a new feature which will allow you to view 360-degree videos on the player. 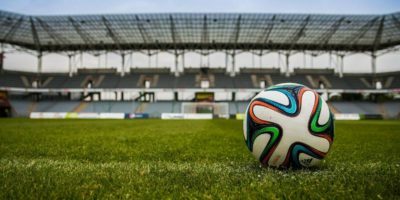 In a partnership with Giroptic, they’ve implemented the ability to view stunning interactive footage that gives you a full 360 degrees of visual range. The end goal is to have this feature on all platforms (as I write this, it’s not available on Linux) as a part of VLC’s main player. You can download it right here if you’d like to participate in the fun and have Windows or macOS. Other features include support for VR headsets. Got any other nifty features to showcase? We’d love to read your comments on the subject! VLC does output something about using CVLC for CLI when it processes my files, but I’d need to figure out how to get out of the program after the process completes. So, an article on using CLI (for us geeks) would be cool. VLC is triffic. It’s the best all-purpose video application around, and it’s always the first thing I recommend to people when videos won’t play for them. Usually it’s because they’re trying to play a video on a device that’s had functionality removed or obscured. All Apple machines (ie. not just computers) fall into this category. I’ve paid more money to VideoLAN for producing VLC that I have for any other software for a long time, because by crikey it’s worth it. Think You Know Gmail? Let's Find Out!